Part two of the hit OWN docuseries Black Love is coming soon, and some of our favorite celebrity couples are slated to appear and drop relationship gems. 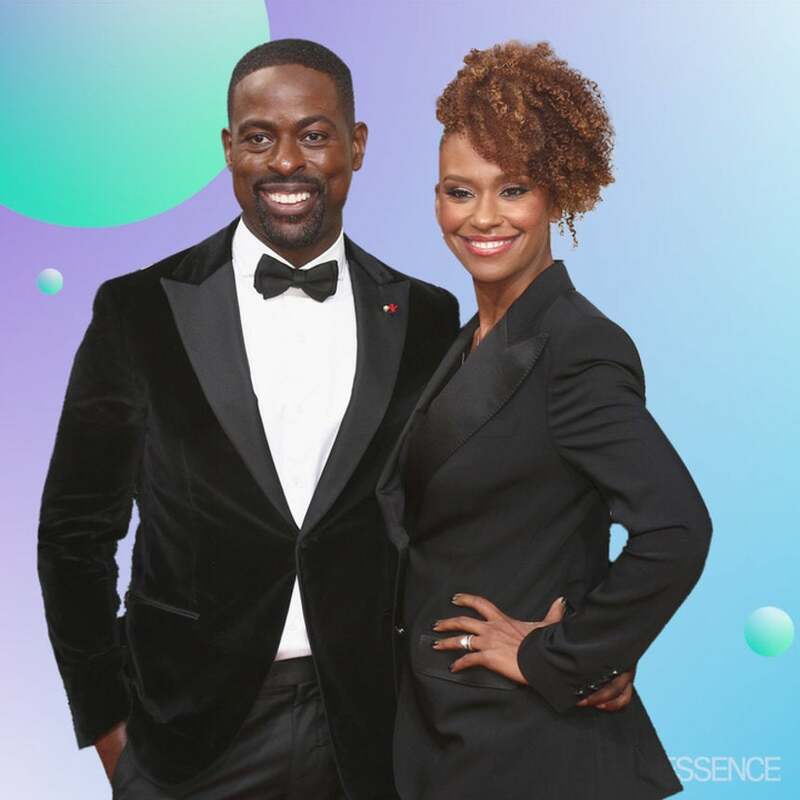 Wait until you hear this lineup: Emmy award-winning star of This Is Us, Sterling K. Brown, and his wife, actress Ryan Michelle Bathe, She’s Gotta Have It star DeWanda Wise and her hubby, fellow actor Alano Miller, Niecy Nash and husband Jay Tucker, Tina Knowles-Lawson and Richard Lawson, Grant Hill and Tamia, Kirk Franklin and wife Tammy. And, the list of inspirational couples doesn’t end there. We’ll also hear from RUN DMC’s Rev Run and wife Justine Simmons, comedian D.L. 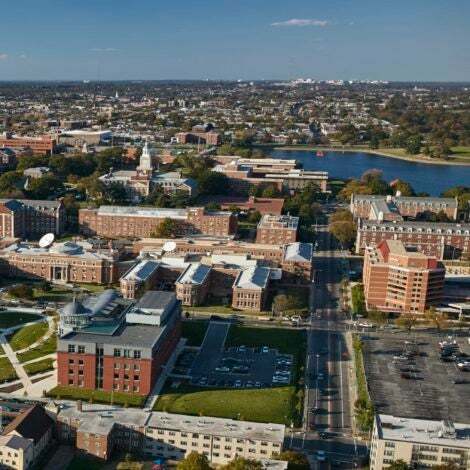 Hughley and wife LaDonna, former NFL-running back Eddie George and wife Taj of SWV, hip-hop artist Styles P and wife Adjua, and NFL Linebacker Bart Scott and wife Starr will star on the show. Just like in its debut season, each couple will talk the highs and lows of relationships, tying the knot, parenthood and more. #BlackLoveDoc is BACK featuring @SterlingKBrown & his wife Ryan Michelle Bathe, @mstinalawson & husband Richard Lawson, @NiecyNash1 & husband Jay Tucker, @realgranthill & wife Tamia, @RevWon and wife Justine Simmons and MORE! Saturday, May 12th! The series was created by married filmmakers Codie Elaine Oliver and Tommy Oliver. The first iteration of the docuseries, which debuted in August 2017, featured the love stories of Tia Mowry-Hardict and her husband Cory Hardrict, Emmy, Oscar and Tony winner Viola Davis and her husband Julius Tennon and actress Meagan Good and her husbandn DeVon Franklin, and it became OWN’s most-watched scripted debut in history. During season 2 we’ll also hear from RUN DMC’s Rev Run and wife Justine Simmons, comedian D.L. 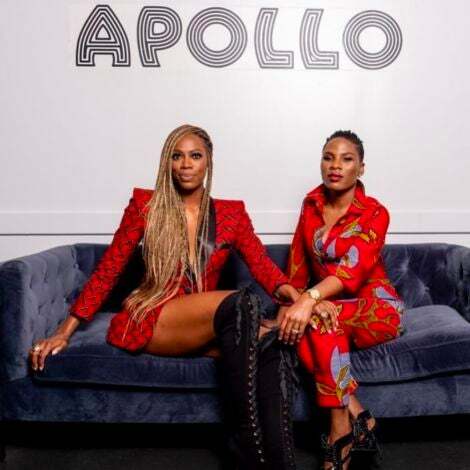 Hughley and wife LaDonna, former NFL-running back Eddie George and wife Taj of SWV, hip-hop artist Styles P and wife Adjua, and NFL Linebacker Bart Scott and wife Starr will star on the show. Black Love Doc premieres on OWN on Saturday, May 12th.